Home / What is the Best Variety for Growing Outdoors? What is the Best Variety for Growing Outdoors? 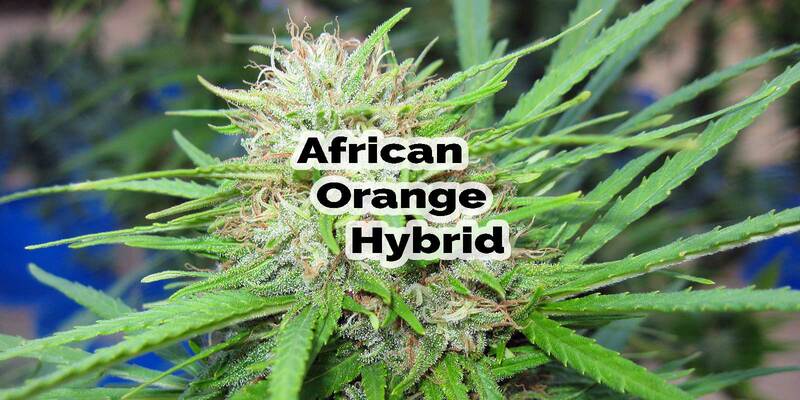 African Orange hybrids such as CBD Orange Tide, Super Sour Orange, Sour Orange, Orange M-Con and Orange Romulawi perform exceptionally when grown outdoors. The heirloom Malawi in its lineage has been climatized for many generations in coastal California. 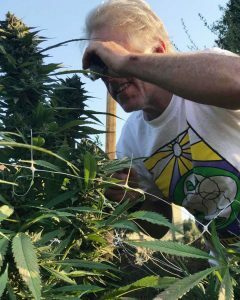 Previous post: What Varieties Do You Recommend for Novice Growers? Next post: What is the Best Variety for Growing Indoors?